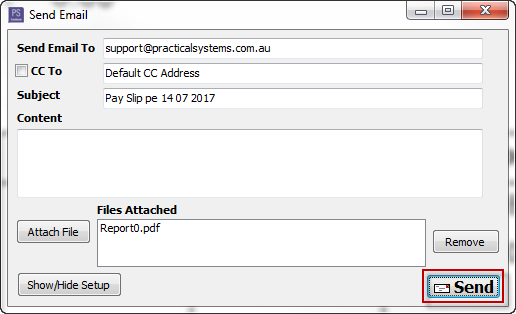 How do I email payslips? 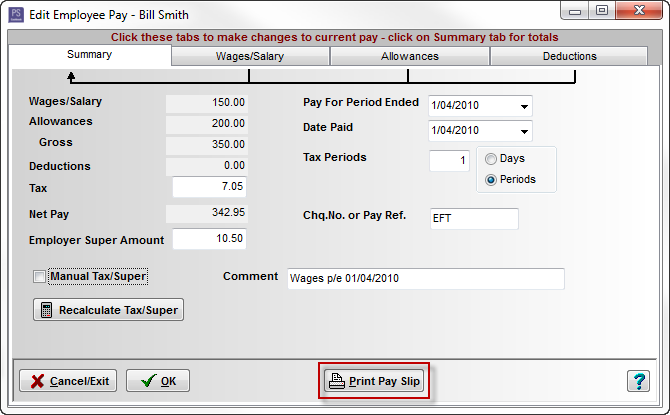 Click on Payroll toobar icon. Double-click on the relevant employee (or click on employee and then click on the Select Employee button). Click on the Pays tab. Click on the Print Pay Slip button. 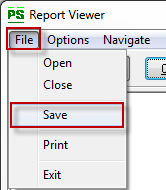 Click on the File > Save menu option. 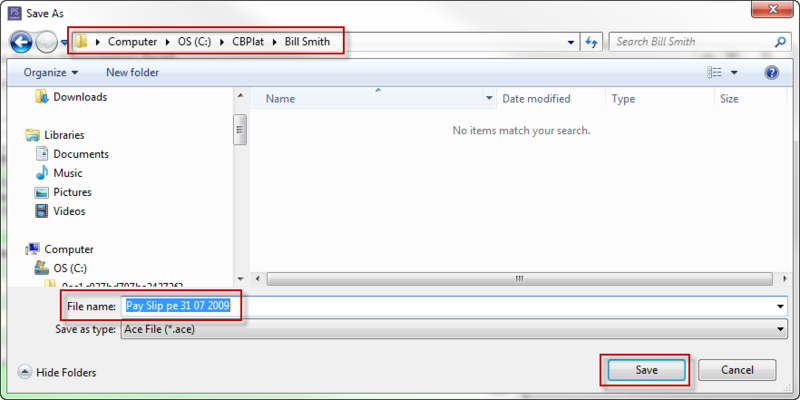 Navigate to the folder you wish to save the file to. Then attach this file to your email. Click on the drop-down arrow next to the email icon in the top left of the screen. Choose the format that you would like to email. e.g. 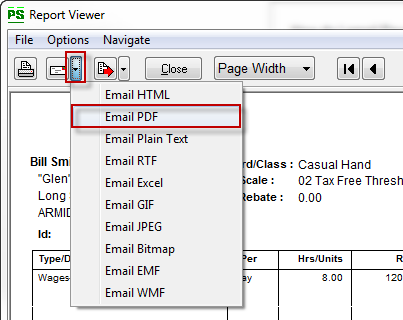 Email PDF. Tick CC To and enter a second recipient email address. Enter the title of your email in the Subject field.